While Stuyvesant Town has become known for its wildlife, in particular its famous black squirrels, on Sunday morning, the complex was visited for the first time by a coyote. 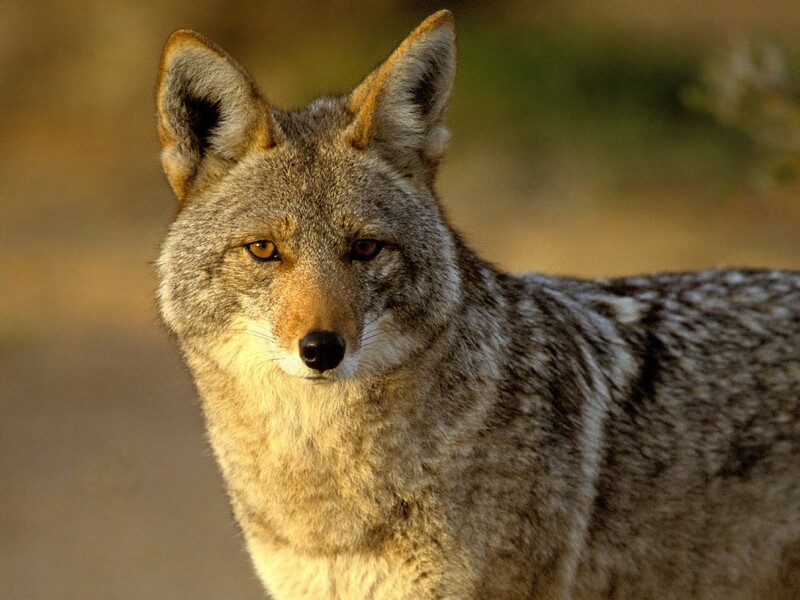 The coyote, a young female, which has been named Stella by Parks officials and has since been captured and released into a wooded area in the Bronx, had likely traveled south into Manhattan. She was captured on the property on the Avenue C side by police officers, who then brought her to Animal Care and Control, where she was given a clean bill of health. Meanwhile, a Parks official T&V interviewed about the incident said that coyote sightings in the city are becoming more common, and she expects that this trend will only continue. Just a couple of weeks ago, another coyote was found in Riverside Park, and in 2011, another coyote had wandered into Tribeca. Sarah Aucoin, director of NYC Parks’ Urban Park Rangers, said the coyote’s visit last weekend was “not entirely unexpected.